Iris Lawson, Jesses younger sister, needs to get a new job. When Jesse hears about this he offers her a job selling merch for his band. What could possibly be better?! 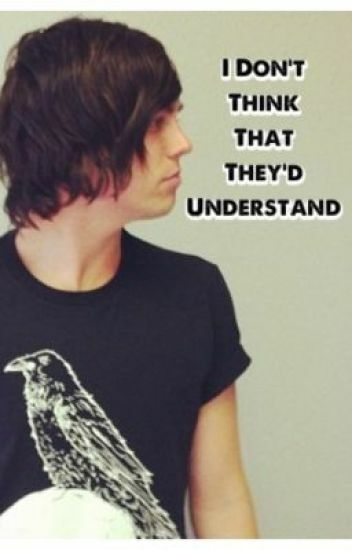 Spending the whole summer at warped tour with your brother and a bunch of famous people? Of course Iris agrees. This starts out perfectly fine, but what happens when one night lead singer of Sleeping With Sirens kisses her and tells her about his feelings for her? Does Jesse find out about them sneaking around together or do they get away with it? If he does find out, what does he do about it? Surely he wants his little sister to be happy with the person she loves... Doesn't he? Alex is a normal girl, but what happens when she gets kidnapped by Sleeping With Sirens? "Why me? You could have any girl you want, but why me? I'm nothing special..." "Because you're not just any girl. I've only known you for a few hours, and I can already tell that you're more than special. There's something about you that no other girl has. What you do to me is something no other girl can do to me. You make me feel something that no one's ever made me feel before. No other girl could compete with you. Please, just stay. Just please stay for tonight."